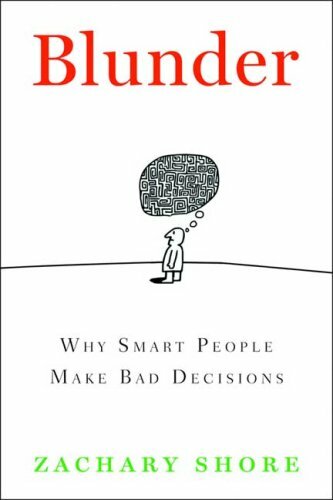 Blunder: Why Smart People Make Bad Decisions by Zachary Shoreis is both a history and a psychology book. Chapters are broken down by cognition traps and a historical example. Great stuff. 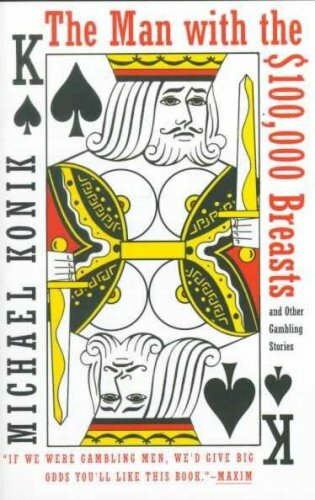 Because I loved the Amarillo Slim book, Amazon recommended that I might like this one as well.